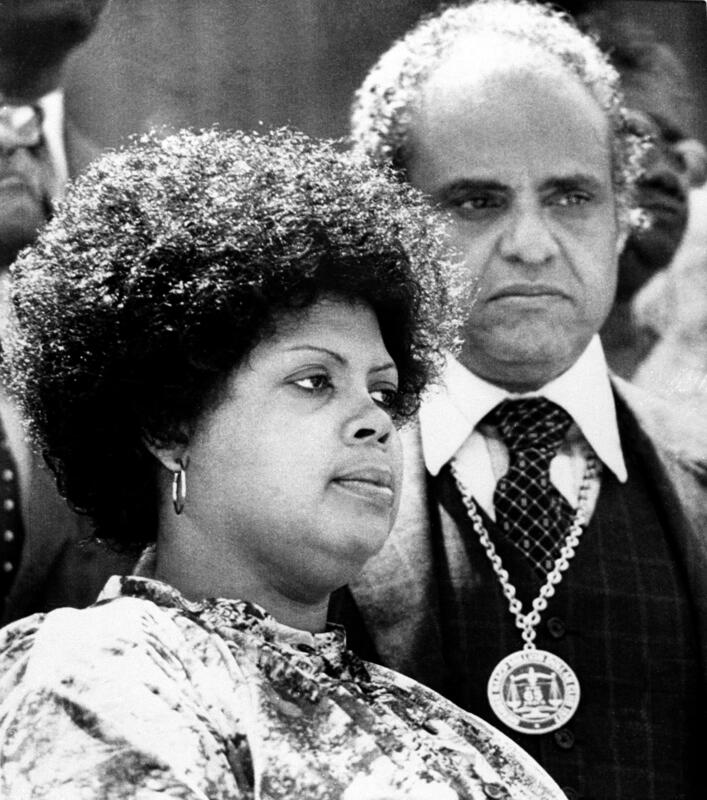 Linda Brown, left, attends ceremonies in 1979 observing the anniversary of the Supreme Court's ruling in her father's class-action lawsuit against the Board of Education in Topeka, Kan.
Linda Brown was in the third grade when her father started a class-action lawsuit in 1951 against the Board of Education of Topeka, Kan., over school segregation. The case ultimately went to the Supreme Court, which decided that segregated schools were unconstitutional. The school board prohibited the child from enrolling and Brown, an assistant pastor at St. John African Methodist Episcopal Church, was angry that his daughter had to be shuttled miles away to go to school. He partnered with the NAACP and a dozen other plaintiffs to file a lawsuit against the Topeka Board of Education. By 1952 the U.S. Supreme Court had on its docket similar cases from Delaware, the District of Columbia, South Carolina, and Virginia. They all challenged the constitutionality of racial segregation in public schools. Two years later the court unanimously ruled to strike down the doctrine of "separate but equal." The justices agreed that it denied 14th Amendment guarantees of equal protection under the law. "I just couldn't understand," Brown told NPR 19 years after the milestone decision. "We lived in a mixed neighborhood but when school time came I would have to take the school bus and go clear across town and the white children I played with would go to this other school," she said. "My parents tried to explain this to me but I was too young at that time to understand." In the same interview, Brown's mother, Leola Brown, said she and her husband tried their best to help their daughter understand why she wasn't allowed in the school. She broke it down in simple terms: "It was because her face was black. ... and she just couldn't go to school with the white races at that time." She said, "Her daddy told her he was going to try his best to do something about it and see that that was done away." Recalling the day her father first walked her by the hand to Sumner School, Brown said,"I remember him talking to the principal and I remember our brisk walk back home and how I could just feel the tension within him." When they got home, she said, her parents discussed what had gone on "and I knew that there was something terribly wrong about this," Brown said. By the time the Supreme Court handed down its decision Brown was in junior high school and it was her mother who gave her the good news. "She was very happy," her mother said. Brown never got the chance to attend Sumner. The family had moved out of the neighborhood during the lengthy case. But her mother said her younger daughters attended integrated schools, and one of them went on to become a teacher within the Topeka school district. 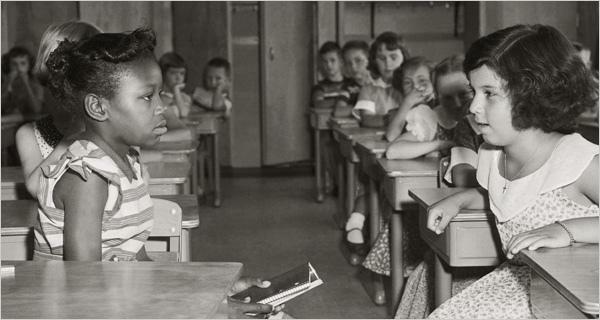 Even after the Supreme Court decision segregation in public schools continued for years. When finally nine black students enrolled at an all-white high school in Little Rock, Ark., in 1957, they had to be escorted onto the campus by federal guards. "In 1979, Linda Brown, now with her own children in Topeka schools, became a plaintiff in a resurrected version of Brown, which still had the same title. Topeka Capital-Journal archives indicate the plaintiffs sued the school district for not following through with desegregation. "Federal Judge Richard Rogers sided with the school district in a 1987 decision, but an appeals court reversed his ruling in 1989 and the Supreme Court chose not to review that decision. Rogers then approved a desegregation plan for Topeka Unified School District 501 in 1993." Kansas Gov. Jeff Colyer noted Brown's passing in a tweet Monday. "Linda Brown's life reminds us that sometimes the most unlikely people can have an incredible impact and that by serving our community we can truly change the world." Sherrilyn Ifill, president of the NAACP Legal Defense and Educational Fund, in a statement remarked, "Linda Brown is one of that special band of heroic young people who, along with her family, courageously fought to end the ultimate symbol of white supremacy – racial segregation in public schools. She stands as an example of how ordinary schoolchildren took center stage in transforming this country." Eventually Brown became an educational consultant and public speaker. When asked about her role in the historic case she told NPR it was her father who deserved the credit but added, "I am very proud that this happened to me and my family and I think it has helped minorities everywhere." As a mother of two children who had attended racially diverse schools, she said, "By them going to an integrated school, they are advancing much more rapidly than I was at the age that they are now. ... And I think that children are relating to one another much better these days because of integration." As of next month 60 years will have passed since Brown v. Board of Education took place in Topeka, Kan. The landmark case ruled that "separate but equal" was in fact unequal, and all public schools began the desegregation process. On today's Central Standard, host Gina Kaufmann discusses the history of education in the state of Kansas and why Topeka was the ideal setting for this case. Jack Greenberg, one of the lawyers who argued the landmark Supreme Court case that ended federal tolerance of racial segregation in schools, died Wednesday. He was 91. 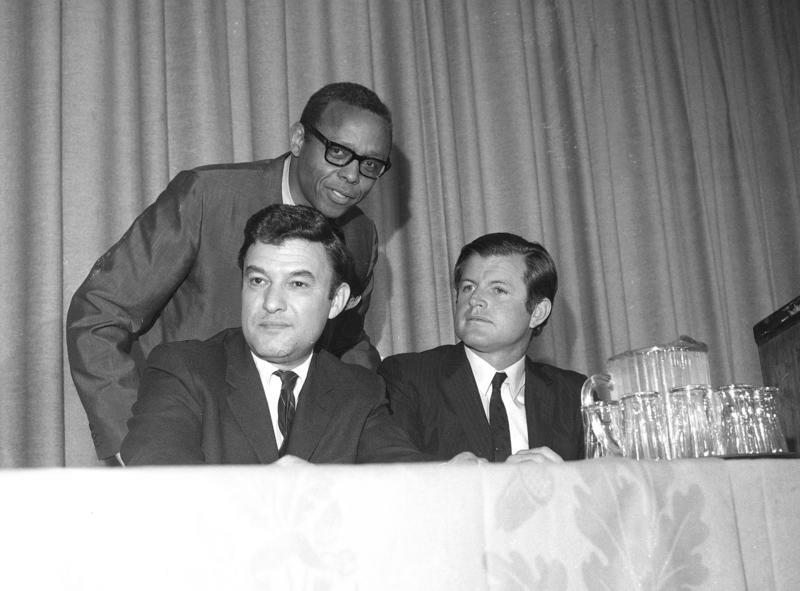 Greenberg was a giant of the civil rights era. 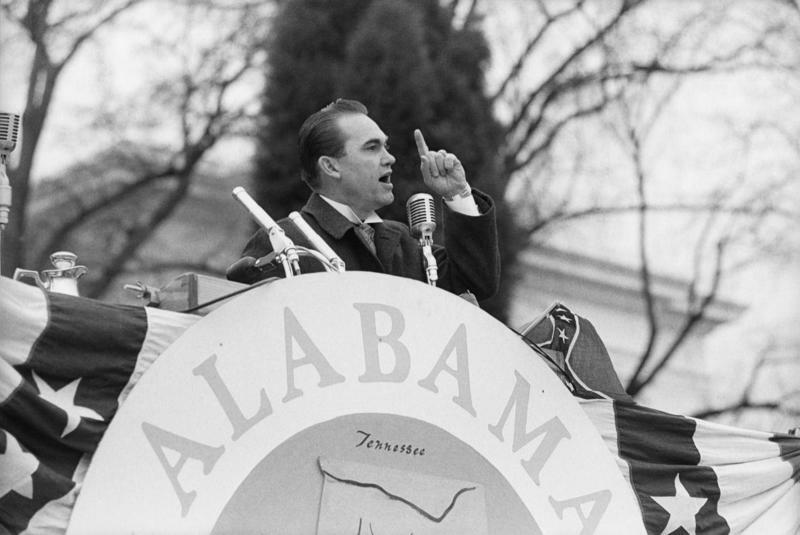 He argued 40 cases before the nation's highest court, fighting against segregation, employment discrimination and the death penalty. As Thurgood Marshall began a career on the federal bench that would eventually take him to the Supreme Court, he hand-picked Greenberg to take his place as the second director of the NAACP Legal Defense and Educational Fund.